It’s February, and New Year’s Resolutions can seem like good intentions from the distant past. 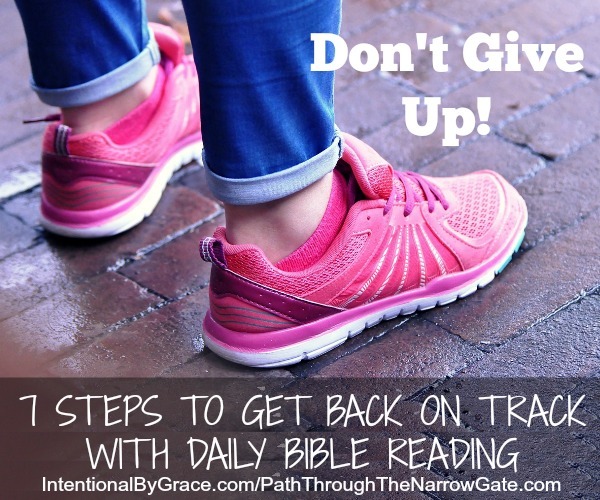 If your New Year’s Resolutions included becoming more intentional with daily Bible reading, however, don’t get discouraged! A closer relationship with God through daily Bible reading and prayer is a goal worth fighting for!